Touch Screen for HTC Herald Tools P4350 + M9207-001+T5+OT, Buy at lowest prices. HTC Herald P4350 Touch Screen is an electronic visual display that can detect the presence and location of a touch within the display area. 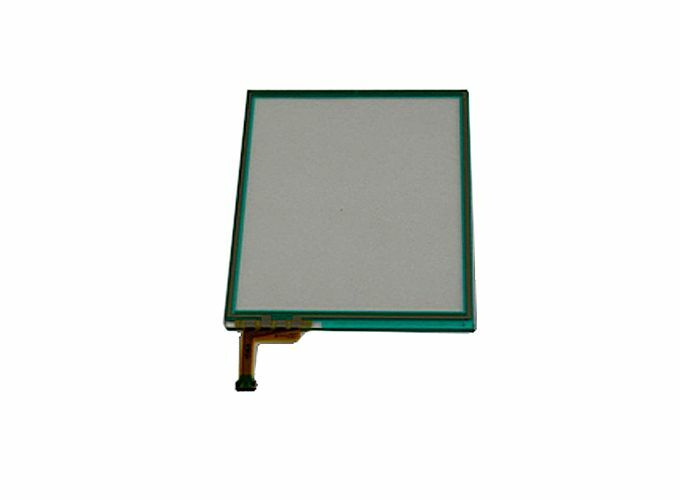 High quality, Full lcd and touch screen are tested one by one. Reasonable price and good after sales service. 1 X HTC Herald P4350 touch screen digitizer. HTC Herald P4350. GSM only. Not CDMA. Brand new lcd + Touch digitizer.